The New Star Sports Club (NSSC Montreal) hosted their 4th Annual Mega Blast and Sports Festival on Saturday July 7th, 2018 at Parc Saint Maxime in Laval, Canada. 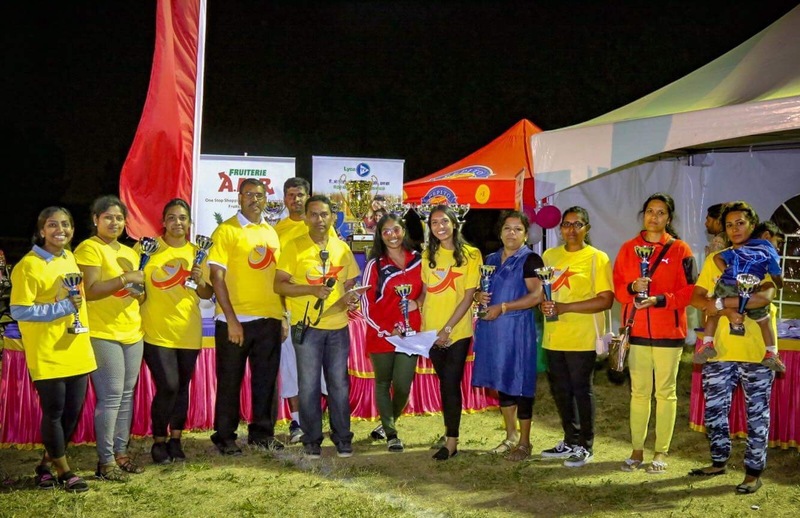 In collaboration with Tamil One TV​, the Trinco Association of Montreal and NSSC Montreal​ held a day full of various activities for all ages, including a volleyball tournament, inflatable game and tug of war competition amidst many more. Almost a thousand people streamed in throughout the day, with spectators being treated to performances from Tamil playback singers from India such as Nikhil Matthew, Anitha Karthikeyan and Devan Ekambaram with the Mega Tuners band. 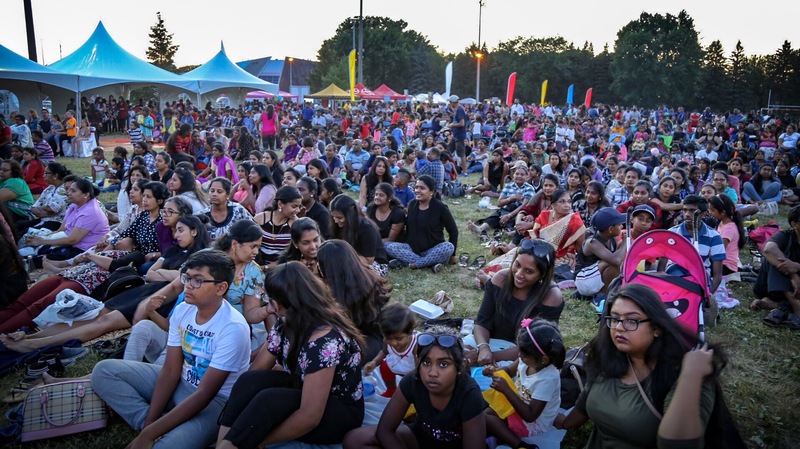 Homegrown talent was also on display, with Montreal artists such as Agarathi Ada​, Krisha Dance Academy​, SM Dance Crew​, Rules Breakers​ and Gowrish Sartha​ also performing on the main stage. The event drew Tamils from all corners of the Quebec province. 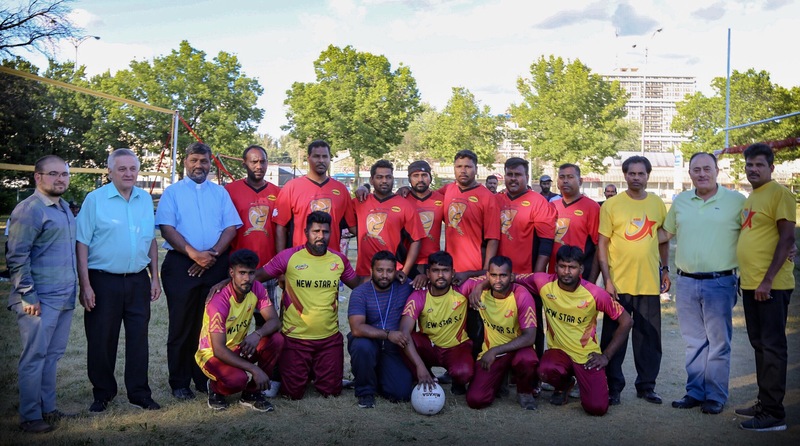 Among the Tamil associations present were Montreal Trinco Association​, Montreal Tamil Alumni Network​, Montreal Tamil Health Initiative – MTHI​ and Time FM. The event was also broadcasted live on Montamil and Analai Express Media. In recognition of the growth of the event, politicians from the Federal, Provincial and Municipal levels also attended. Among the crowd were Canadian Member of Parliament Fayçal El-Khoury​, Eva Nassif​ and Yves Robillard who played a friendly tug of war match with lovals. Fayçal El-Khoury, Federal MP for Laval — Les Îles highlighted the significant growth of the Tamil community over the years and pledged to continue to raise issues of concern to the community - such as the human rights situation for Tamils on the homeland – at all levels of government. 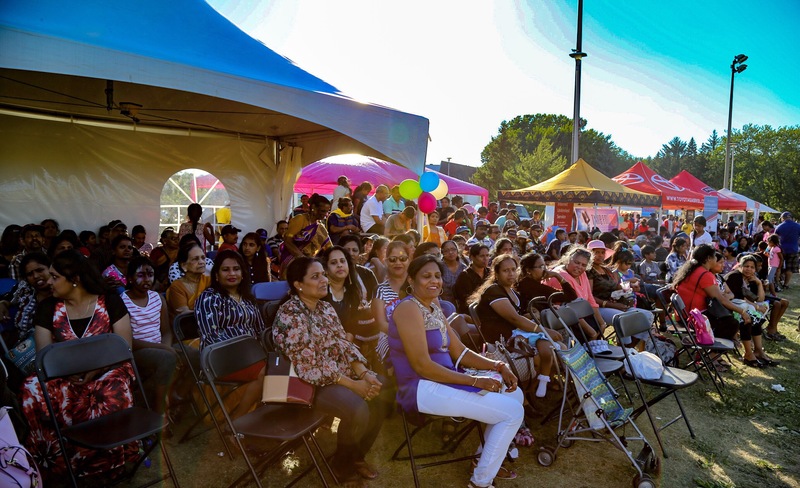 The success of the event would not have been possible without the hard-working organizers, volunteers and the sponsorship of various businesses that make the Quebec Tamil community successful. ​As the community continues to grow, next year’s event promises to be even bigger.